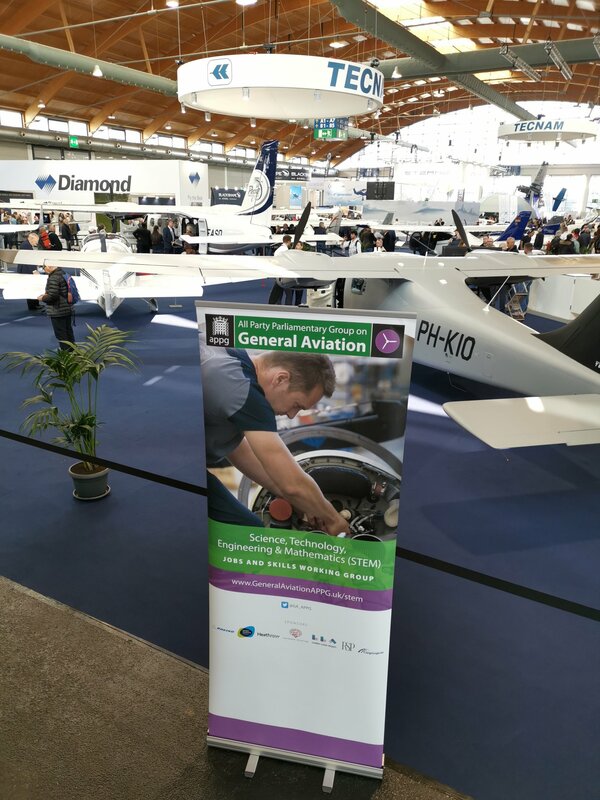 A delegation from the All-Party Parliamentary Group on General Aviation (APPG-GA) attended Aero 2019 in Friedrichshafen, Germany. The group included APPG-GA chair Grant Shapps MP and Department for Transport aviation champion Byron Davis. Mr Shapps said: “It is great to be here and take part in Europe’s largest trade show for General Aviation. Being here is only reliable way to get a sense of what is going on in the industry. Aero 2019 was attended by a record 757 exhibitors from 40 countries this year. Twenty UK businesses were present. The event offers a showcase for a full spectrum of GA aircraft, from ultralights to business jets. Alongside traditional aircraft exhibits, a major focus this year was emerging technologies including drones, electric aircraft, and eVTOL air taxis.